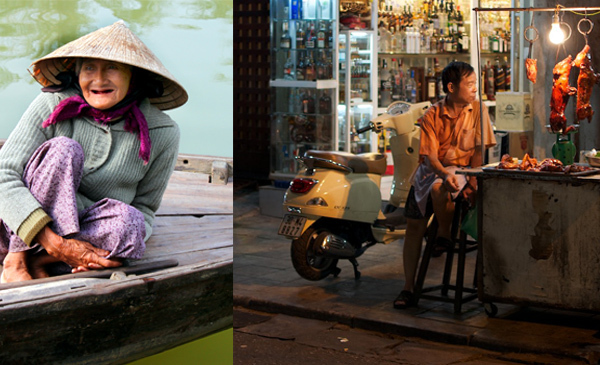 The Continental Travel Group | Bread sidewalk in Hanoi, Vietnam & The best sandwich in the world? 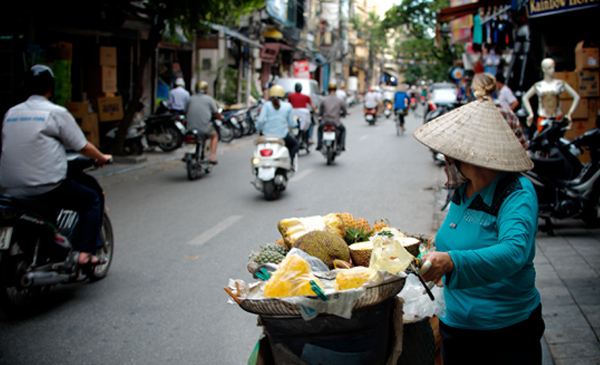 Bread sidewalk in Hanoi, Vietnam & The best sandwich in the world? 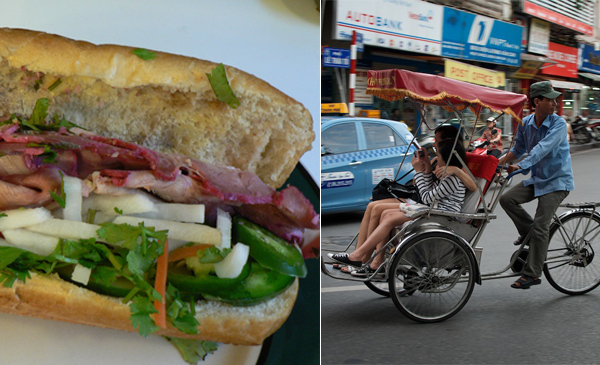 28 Oct Bread sidewalk in Hanoi, Vietnam & The best sandwich in the world? Banh Mi in Hanoi is a family run shop since 1974, and has a reputation for closing it whenever the cooks run out of ingredients. Banh Mi Pho Hue (118 Ph? Hu? 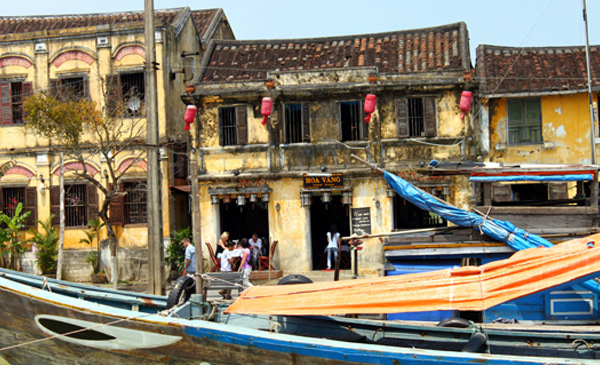 ; 84-4-3822-5009), the no-frills sandwich shop named for the Hanoi street on which it sits. Nearly everyone I’d asked had said Banh Mi Pho Hue served the tastiest banh mi in Hanoi. But the family that’s run the shop since 1974 has a reputation for closing it whenever the cooks run out of ingredients. So when I arrived at 7pm on a Saturday and found it still open, I was delighted. 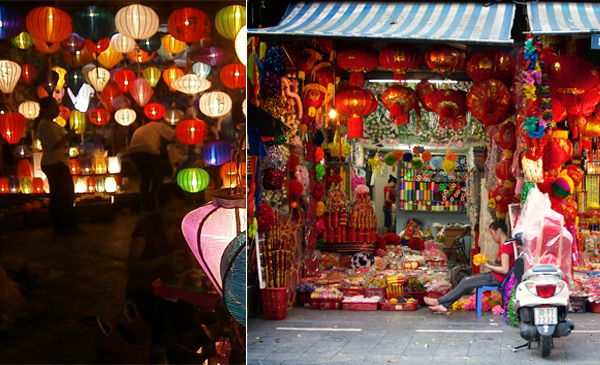 Oddly, the banh mi has always been the one kind of food liked better outside its home turf. At Banh Mi Pho Hue, Geoffrey Deetz – a chef and Vietnamese food expert who’s been living in the country for nearly 15 years – was peppering the sandwich maker with questions about ingredients. Meanwhile, I’d just been served my banh mi, partially covered with piece of white paper affixed with a rubber band. The ingredients: pork deli meat, fatty char siu pork, pork floss, creamy pate, Chinese 5 spice and, curiously, butter. The sandwich maker finished it off by pouring pork-chili gravy inside. Interestingly, the herbs and veggies that spill out of the baguettes served in southern Vietnam or outside of the country. 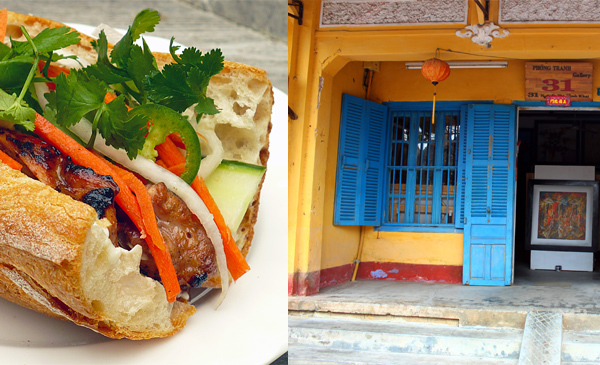 “The banh mi sandwiches in Hanoi are much more one dimensional than other parts of the country, “f you gave someone here the kind of over-stuffed, herb-laden sandwich you’ve eaten in other parts of the country, they’d probably throw up. This Banh mi is radically different. But just as good as the sandwiches elsewhere. The crunch of bread was followed by an interplay of porky goodness with a slight kick of spice. It’s more like a meat sandwich. They don’t really like overly complex food in Hanoi, but so many things in here have a function: the pork floss soaks up the sauce, the pate adds moisture and the fact that the baguette is lightly toasted keeps it from getting soggy in this immense humidity. 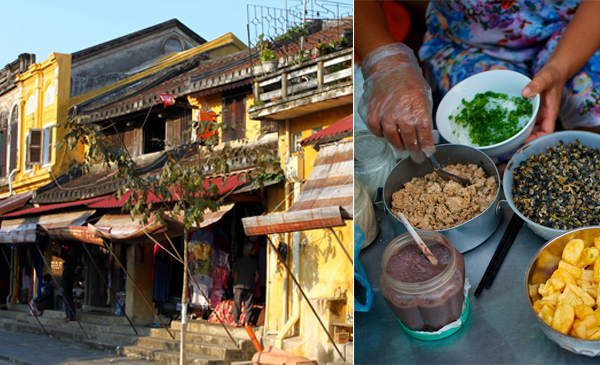 While in Vietnam, the Banh mi in Hoi An, a Unesco World Heritage-designated city on the central coast isa region known for fertile soil and vibrant herbs, it’s no surprise the sandwiches there are stuffed with verdant vegetables. The best banh mi around Banh Mi Phuong (?Phan Chau Trinh 2B) a diminutive shop in the centre of town. The classic, which the menu board indicated contained “bread, pork, ham, pate”. But there was so much more: long slices of cucumber, fresh cilantro, pickled carrot and even juicy tomato slices. Phoung finished it off with a flurry of sauces: a squirt of chili sauce and two different pork sauces, one from boiled pork and one from smoked pork. The key to a good banh mi is, in fact, the bread. A bad baguette – a hard, crumbly log – will ruin an otherwise fine sandwich. Phuong’s bread, baked right next door, was ultra-soft, almost deflating when taking bite, while also maintaining a crispy exterior. Top that (literally) with high-quality pork, two different pork-based sauces and a few surprises like tomato and pickled papaya and I had a very good sandwich in my hands.